To make sure that event responses like opens, clicks, and unsubscribes are tracking back to Tessitura, follow these steps to test the connection. Step 1 :: Create a test campaign. 1. Go to Email > Create a Campaign. 2. On the Settings tab, enter some data for your test campaign. Click Save. The name of your email campaign should make it clear it is a testing campaign. The subject line of your email campaign should also include something about testing. 3. 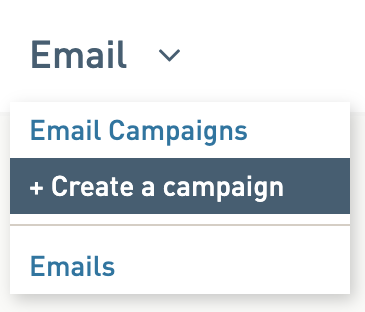 Select the Email Template tab, assign an email template to your campaign. 4. Select the Subscribers tab and continue to Step 2. Step 2 :: Import a Tessitura subscriber list. Under the Subscriber tab, go through the steps of importing your list from Tessitura. Make sure your Tessitura list is only pulling in internal contacts and not real subscribers. Step 3 :: Send the test campaign and have the recipients open the email, click, etc. Click on the Send tab and send the campaign! You should also have one or two individuals test the Unsubscribe link to confirm unsubscribes go back to Tessitura. Note: Make sure you resubscribe the individual later in Tessitura as well as resubscribing them in WordFly. Step 4 :: You should see campaign results immediately in WordFly. 1. 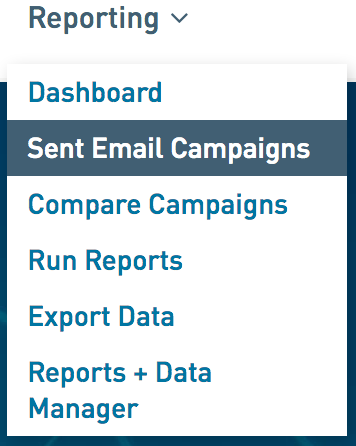 Go to Reporting > Sent Email Campaigns. 2. Select the name of the sent email campaign. 3. Review your email campaign results! You will see high-level results Overview tab. Select different tabs on this page to see results for Opens, Clicks, Unsubscribes, Hard Bounces, Soft Bounces, etc. Step 5 :: You should see email responses in Tessitura as well. If you're not seeing email responses on the customer record, please have your team check that the LP_UPDATE_EMAIL_PROMOTION stored procedure is setup and ready for prime time. It should be configured to remove unsubscribes/abuse complaints and hard bounces. Learn more about email responses in the Tessitura integration in this post. Have a question that could use some human interaction? We get that! Or maybe you just want to say hi. We would love to hear from you. You can call, email, or chat with us anytime.